A brief article on using variable ND filters with Pentax DSLR's. 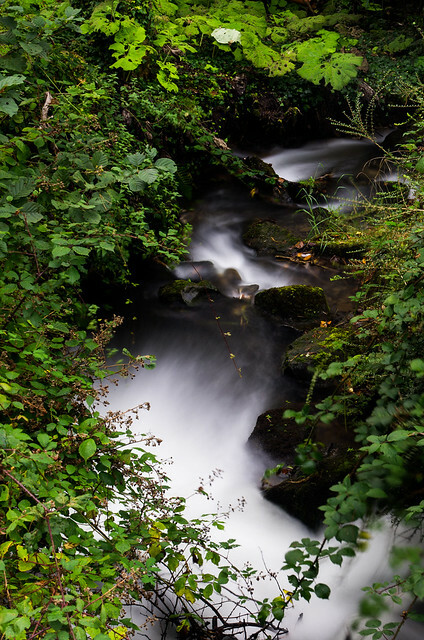 So, if anyone has seen my thread here you'll have seen I submitted some long exposure images of waterfalls, taken in daylight. I thought it might be a good idea to show people what I used to do this and the technique. So, first of all the equipment. Number one most important thing is a tripod! I use a Jessops Major carbon tripod as it's reasonably sturdy but lightweight and easy to carry around. On top I have a large plate Manfrotto head. The camera I use is a Mk1 Pentax K5 and as a walk around lens I use the very versatile Sigma 17-70mm non HSM lens. Some variable filters can cost a bomb! Lee, Blackandwhite, Hoya and Hama all sell them but can be over £160 so what's the alternative? Step in the cheaper Chinese equivalent! I paid a mere £10 for my 72mm filter delivered so it's a big saving and more viable if your looking to use it on rare occasions. 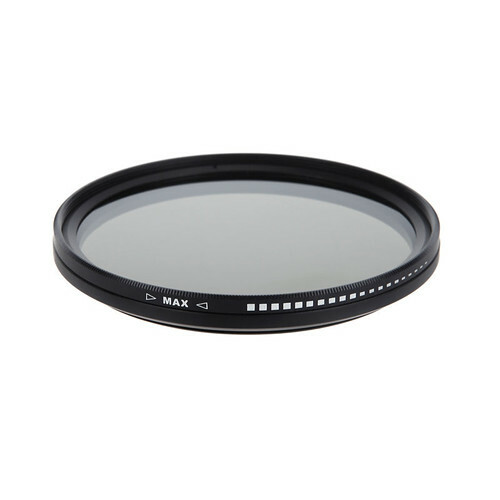 As the image above shows there is a dial on the filter and in it's lowest form it acts like a ND2 filter so the effect is very minimal. In essence all a variable ND filter is is two polariser filters on top of one another. By rotating the dial the effect or neutral density increases as the polarisers work against each other, and in the viewfinder you can visually see it getting darker and darker. The beauty of this is you can also see what's happening with your exposure so the length required to correctly expose the image appears in the viewfinder / rear screen. Once you're happy take the image! * As light can enter via the viewfinder this can effect your exposure and give a light leakage image so the viewfinder needs covering over to get a correct exposure. How you do this is up to you but for me on the day, I used my fleece but blue tack, a thumb, anything will do if it covers the viewfinder. * You do not need a corded or infra red remote control! I used the cameras built in 2 second self timer to activate the camera. * If you dial in too much ND things can get hairy! 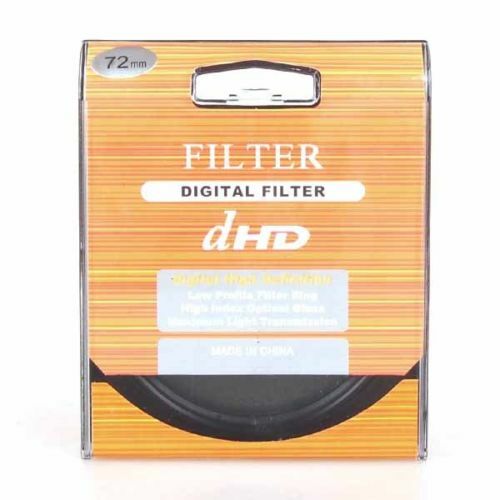 This is where your £160+ filter comes in as this filter can give a cross ND filter effect where alternative corners are light and the other alternative corners are dark. An easy fix in LR but annoying all the same! * If you dial the ND filter till it's pitch black then it's now acting like a big stopper. 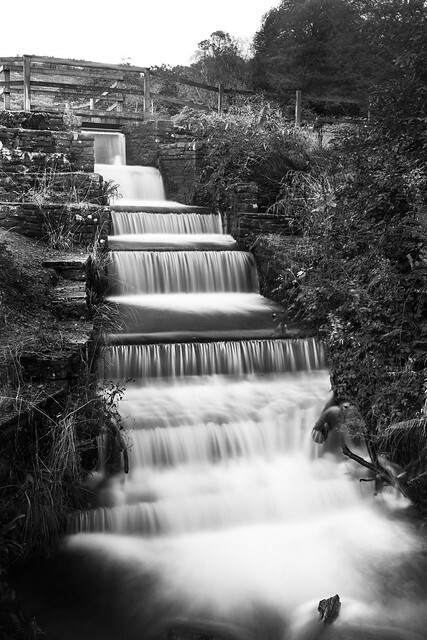 I found it hard to use the filter in this strength and it was easier to fit my square HiTech big stopper on instead. In fairness, I'm probably being a little unfair as you can just persevere to get the right exposure in manual mode and a cable release but that's not really the point of the filter if you ask me. Why was it easier to fit a dedicated big stopper? Because I know that it's a fixed neutral density so working the exposure out is easy but as this variable is just that - variable, so the exposure could only 7 or 8 stops or maybe more than 10 stops!